A new studio and IP added to THQ Nordic's portfolio. 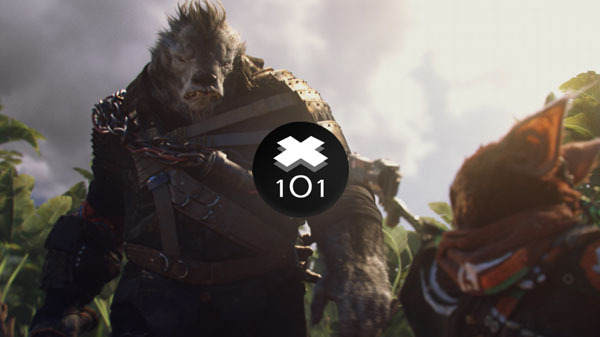 THQ Nordic has acquired 100 percent of the shares of Experiment 101, the Stockholm-based developer of the upcoming “kung-fu fable RPG” Biomutant, as well as the Biomutant property itself. Biomutant is due out for PlayStation 4, Xbox One, and PC in early 2018.